PAO Chief Persida Acosta Resigns! MANILA, Philippines (The Adobo Chronicles, Manila Bureau) – Public Attorney’s Office Chief Persida Acosta has been asked to resign her post by Opposition Senator Risa Hontiveros. This, amid the controversy surrounding the deaths of more than 100 schoolchildren whom Acosta says died because of complications from the the Dengvaxia vaccine. Hontiveros and others blame Acosta’s public advocacy on behalf of the Dengavaxia kids for the current outbreak of Measles in the country, saying that parents have refused to have their children vaccinated with the Measles vaccine because of the Dengvaxia scare. 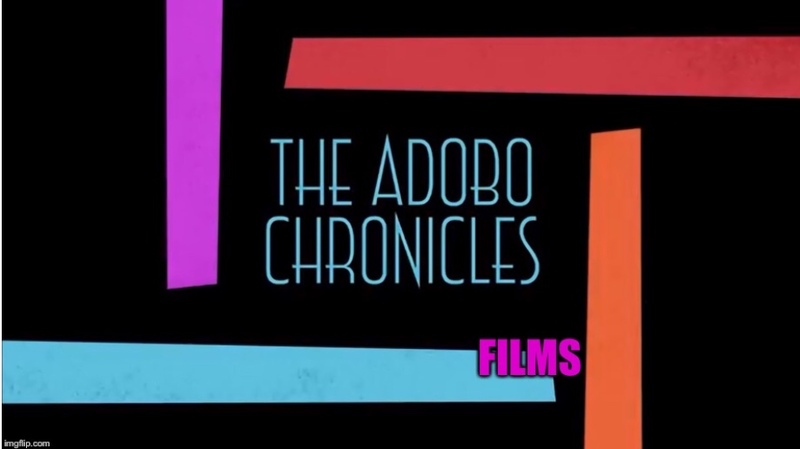 She told The Adobo Chronicles she was resigned to the cluelessness of Hontiveros and the other critics. “Resigned na ako sa kabobohan ni Hontiveros and company. Para lang may masabi,” Acosta said. Previous PostPCOO’s Andanar, DOH’s Duque On The Way Out?Next PostTop Pinoy Restaurants To Mar Roxas: What’s Wrong With Kare-Kare?